Copyright (C) 2002 by Tony L. Hill. All rights reserved. Please bookmark this page and come back soon! 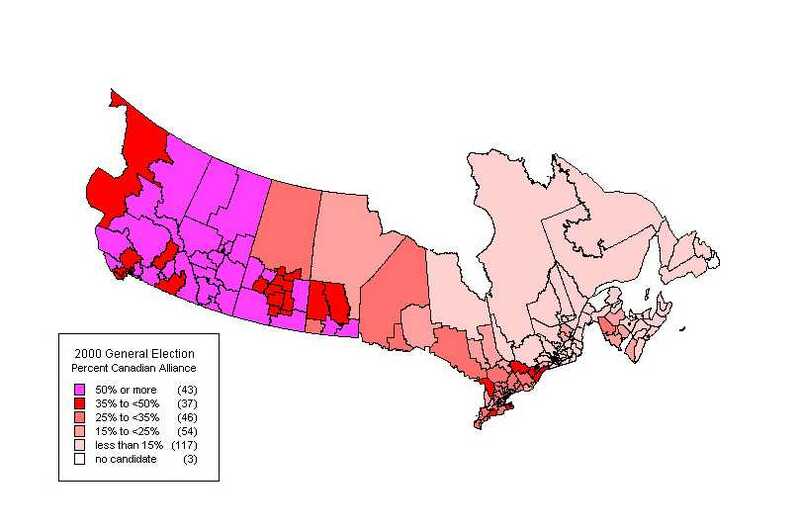 These maps will be made zoomable so one can see the state of politics in urban ridings.